Have You Got Your Free E-Book? We Are The Best Cycling Team in the UK! Here at Ride Harder we are committed to making you as fast as you can be by providing the tools, knowledge and support needed. 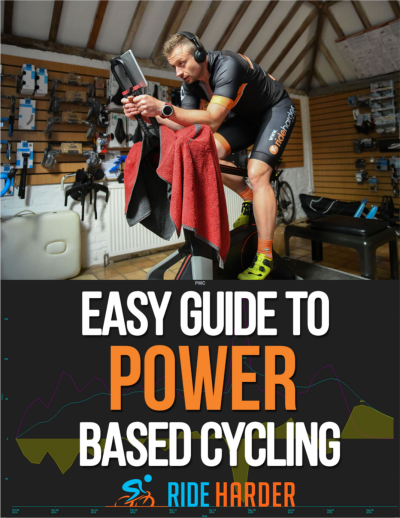 We offer the very best coaching programmes both group and individual along with the latest bike fitting and testing processes using market leading tools. This will make you more comfortable and aero on the bike leading to better performances.